still the base mesh, but it's supposed to be a ~20 year-old 13" Emerson :) it's picture quality is still super-good, thankfully. Pretty cool! 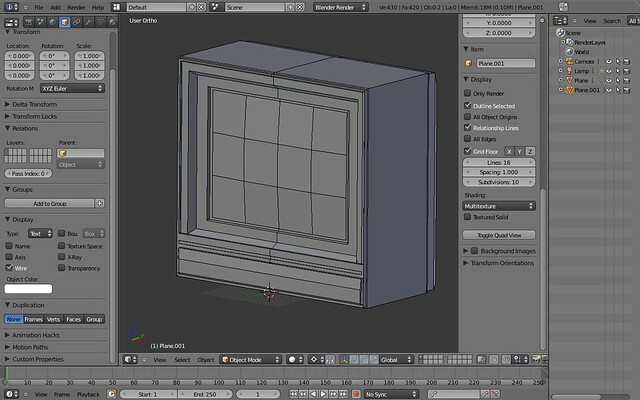 But why do y'all use Blender in orthographic view? As a cartoonist, I think it jarrs the eye.